Enjoy the BEST rate, exclusive offers & more... Book directly with us! This is the best Early Bird rate according to your selected stay period; be flexible for amendments until 3 days prior to arrival. Enjoy extra 5% bonus discount with full prepayment upon reservation. Reservations with full prepayment cannot be amended, cancelled or refund. This is the best Early Bird rate according to your selected stay period; full prepayment upon reservation is necessary and non-refundable. Whole stay per room will still be charged to the provided credit card for cancellation, amendment or no show. A valid credit card of the registered guest is required to confirm the booking including expiry date and security code. Should the credit cardholder name is not the same as the registered guest, an authorization form must be completed before proceeding the booking. Please contact our reservation team for direct reservation via email or phone call. Check-in time is from 14:00 onwards; check-out time is by 12:00 noon. A maximum of 2 free breakfasts per room are provided. 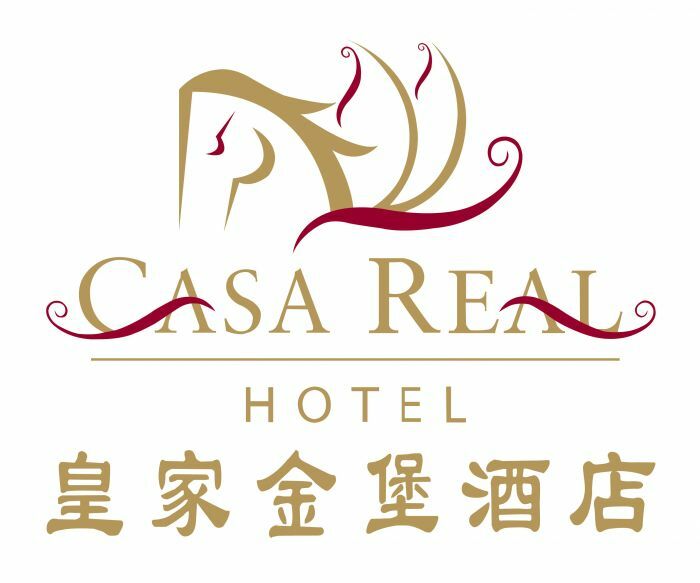 All rates are in Macau Patacas (MOP); 5% government tax and 10% service charge are inclusive. Children aged 13 or above will be charged at adult rate. Minimum age for check-in is 18 years old. Credit card or cash deposit is required upon check-in to guarantee miscellaneous charges. Deposit of MOP1000 nett per room per stay is required upon check-in. Deposit will be refunded after room check upon check-out. Special request is subject to availability. No additional charge for children aged 12 years old and below when sharing room with parents with no extra bed required. A sum of MOP300 nett per person per night will be charged for an extra bed. Only one extra bed or one baby cot/crib will be permitted in each room. Extra bed and baby cot/crib are subject to availability. The following restrictions apply on any reservations that require a full prepayment upon reservation.